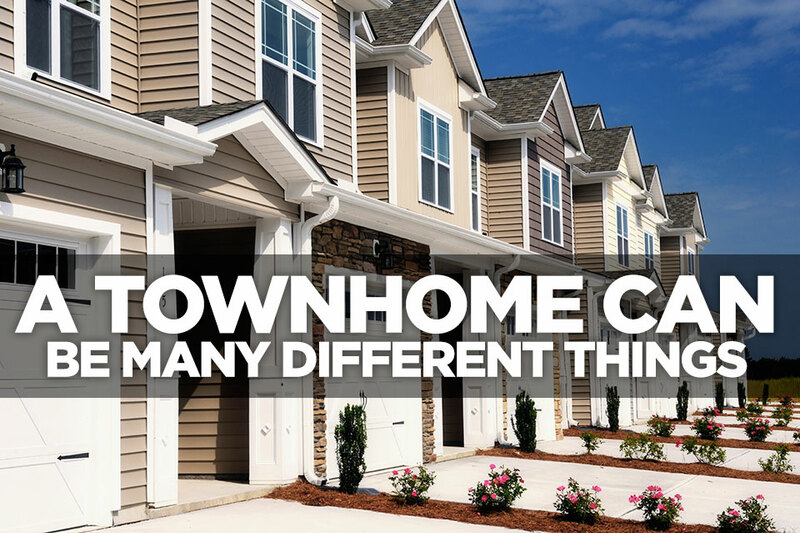 A “townhome” can actually fall into all three categories: condominium (condo), Planned Unit Development (PUD), or a single family, attached home without Homeowner Association (HOA) fees. It can be confusing, we know! 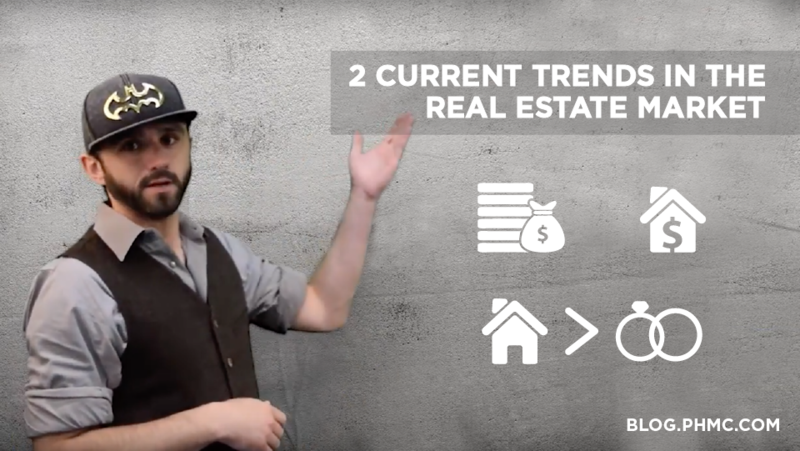 If you live in a “townhome” or are considering purchasing one, you should be well aware of which category it falls into. John and Jane Doe are just married and looking for a place of their own. They do not have children but plan to do so in the future. While searching for the perfect space, John and Jane found that a “townhome” would be the most comfortable and affordable for them. But what they don’t know is which category each “townhome” falls into and why. My “townhome” is actually a condo. Typically, buyers would not consider that a “townhome” could be a condo. To the public, a condo would most likely resemble a single-story apartment, and a “townhome” is typically identified by two or more stories. In actuality, whether it’s a single story or multistory unit, it’s considered a condo. For instance, the particular “townhome” John and Jane Doe are considering is appealing to them because they want to own, but they want to avoid any lawn maintenance and landscaping. In this situation, a condo type “townhome” is right for them. When purchasing a condo, you own the interior of the living space; therefore, you are in charge of all expenses regarding maintenance, remodeling or design projects on the interior only. In a condo, the exterior works a bit differently. The land, any common areas, such as pools or tennis courts, and the building structure is shared by other members of the HOA. Here’s where the HOA fees come into play: the land, common areas, and building structure are distributed in percentages by all members of the HOA. You are not responsible for any maintenance of the exterior. For example, a leak in the roof will be repaired and paid for by the money collected through the HOA fees. On average, condo HOA fees range from $100 to $700 per month, though, posh communities may charge fees on the higher-end according to SF Gate. My “townhome” is actually a PUD. 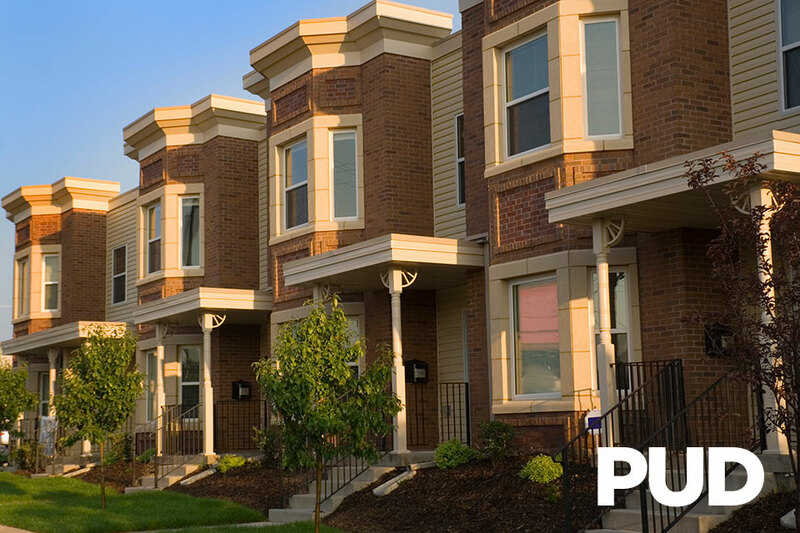 You’re probably thinking, “what in the world is a PUD?” Planned Unit Developments (PUD) are communities that are operated by an association; however, these types involve a slightly different scenario than a condo. When your townhome is categorized as a PUD, you own the interior, exterior, and the plot of land on which the unit sits. Also like a condo, there are amenities such as pools, parks, tennis/basketball courts, etc. that are shared by the community. HOA fees for common areas are split between other members that live in the community, just like a condo. In short, when you purchase a PUD, you are responsible for interior and exterior repairs, such as a leaking roof, lawn care, and interior/exterior maintenance. Your HOA fees can be considerably lower than that of a condo depending on the amenities the community offers its residents. With a PUD, you can potentially save more money in HOA fees per month and still have access to many different amenities. A quick identifier of a PUD is a lower HOA fee and they generally have a roof separate from the other units. A common example of a PUD is a community of attached units that include any special amenities within it. See the example image below. My “townhome” is actually a single family, attached home without HOA fees. This scenario is the easiest to understand; though many of us picture a detached home in a neighborhood. 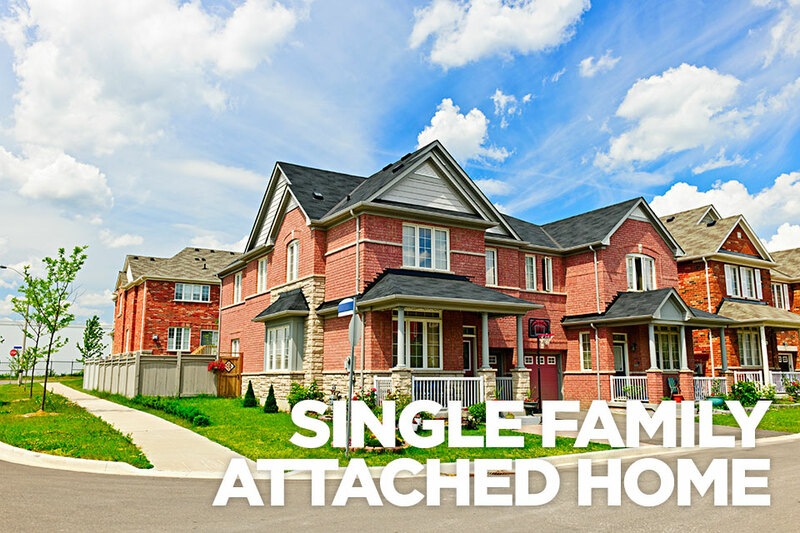 Your townhome can be considered a single family home even though it is part of an attached unit. 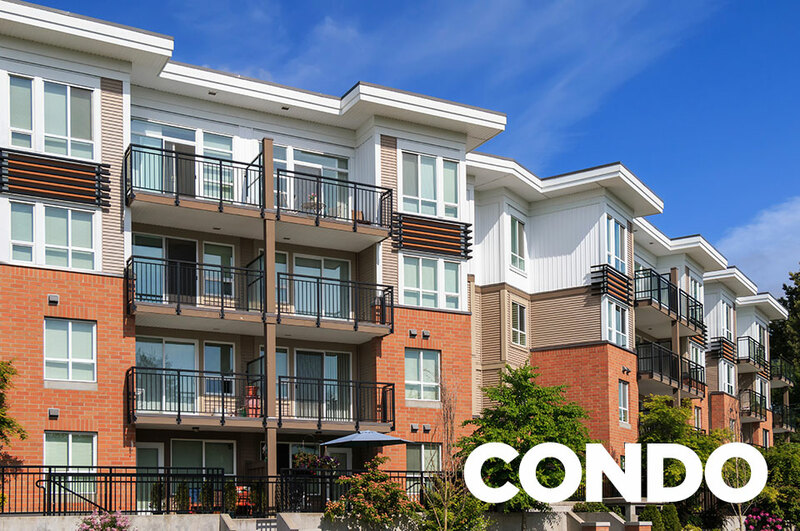 Think about what a condo and a PUD have in common: HOA fees. Single family, attached homes do not have any common areas that are shared among an association. You own the interior and exterior of the home as well as the land. Thus, you are solely responsible for any renovations, repairs, lawn care, etc. These types of townhomes are commonly found in densely populated areas where space is premium, such as Washington DC, New York City, San Francisco, and Boston. Whether you choose a condo, PUD, or single family, attached home without HOA fees is entirely up to you. 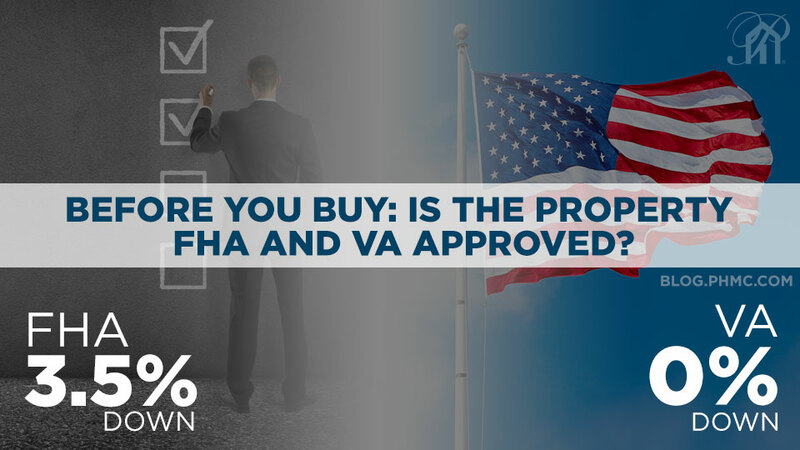 It is important to be educated on each category due to differences in the complexity of the loan. If you consider either option, make sure it’s the right fit for you!